This post brought to you by Hormel Foods, LLC.. 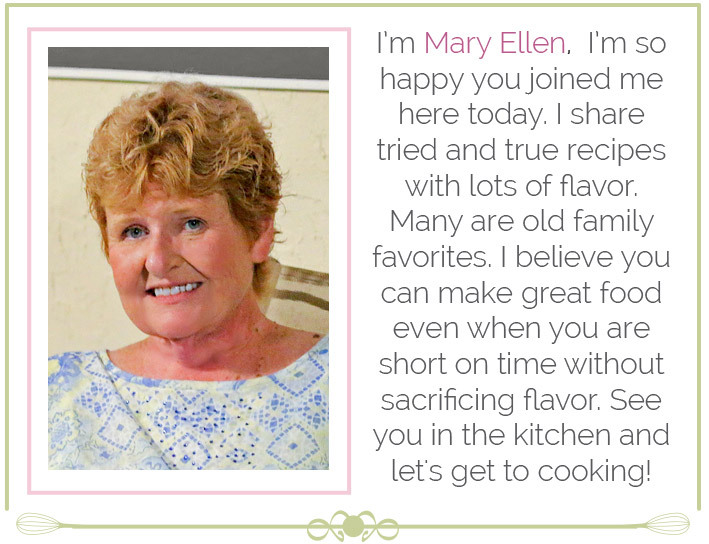 The content and opinions expressed below are that of Recipes Food and Cooking. 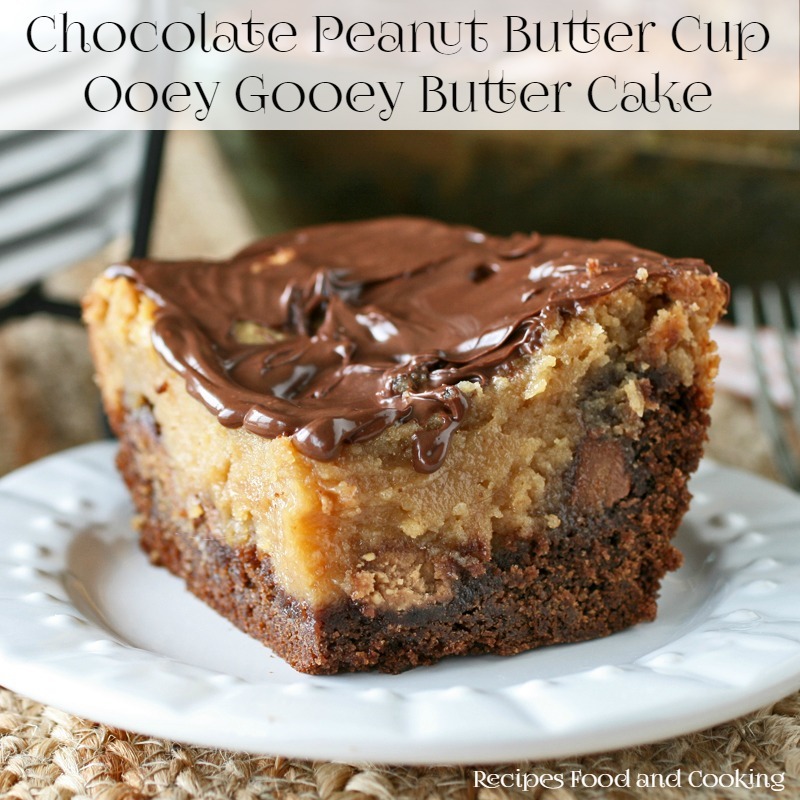 I love, love this recipe! 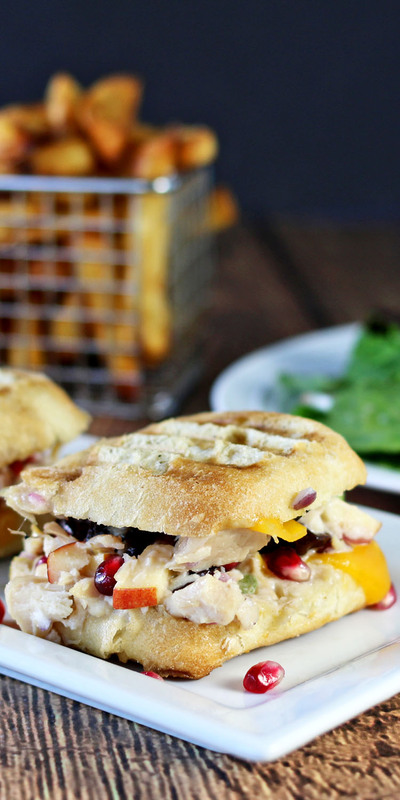 Chicken Salad is one my favorite salads for sandwiches or in this case sliders on focaccia bread. 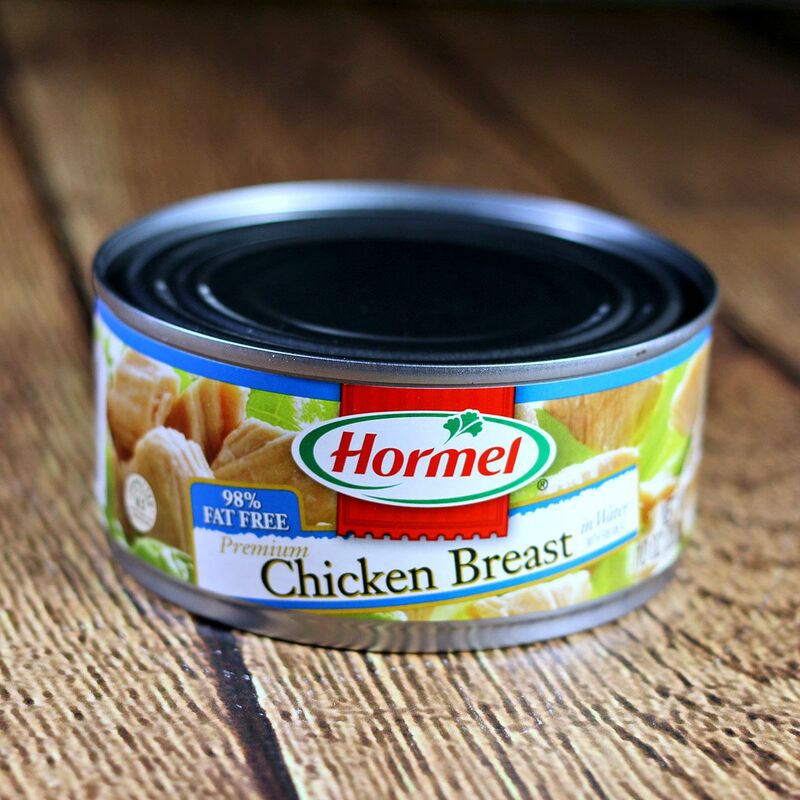 One of my favorite products to keep in my pantry is Hormel Chicken Breast chunks. It can be the start of so many good recipes. Are the kids coming home from school and wanting a snack? 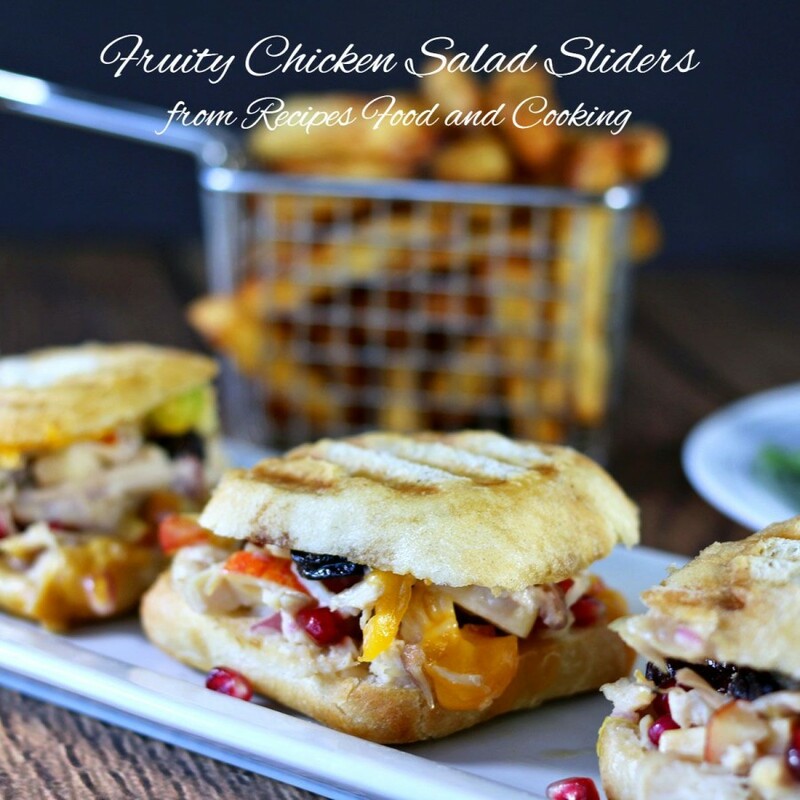 Try these Easy Fruity Chicken Salad Sliders. They’ll love the size of these sandwiches and bonus because mom can have a salad while the kids are having their sliders. I served mine with some homemade fries for the kids. You’re going to start with this. So before we get to the slider recipe I want to talk about this chicken breast for a few minutes. I love keeping it in my pantry. I know when I open a can of Hormel Foods Chicken Breast Chunks that it is so good and tasty and something my family will love. I use it for a quick chicken casserole with pasta or sometimes I add a little barbecue sauce to it for a quick barbecue chicken sandwich. 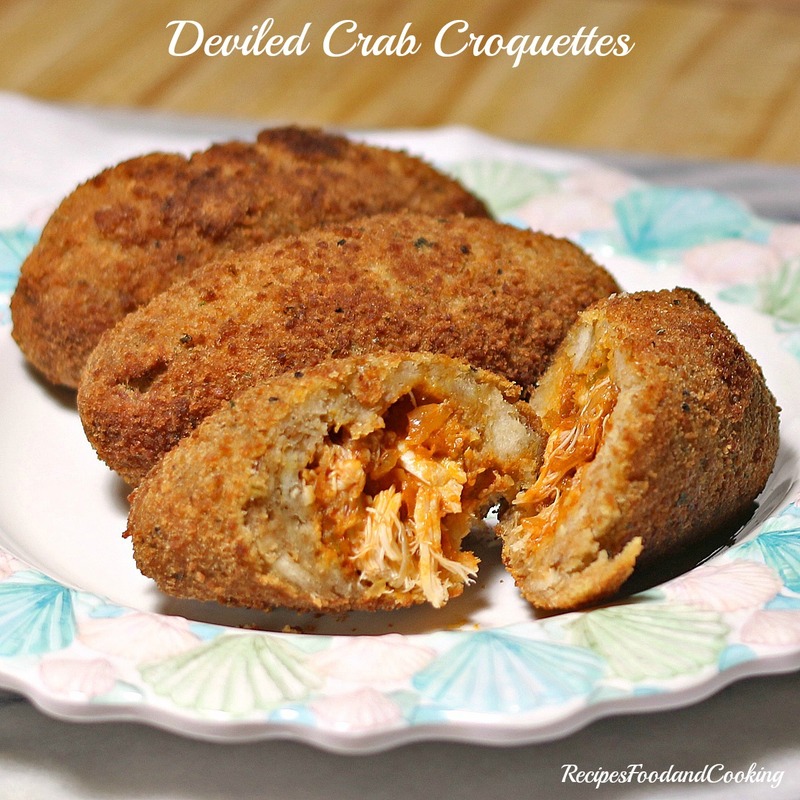 It also makes a quick buffalo dip if you need an appetizer or snack. The possibilities are endless. If you’ve never tried it, grab a can the next time you go to the grocery store. 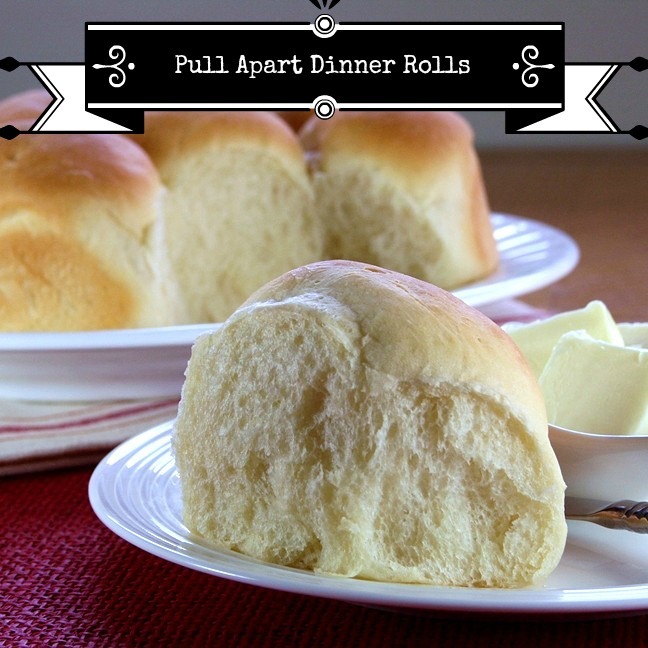 Check out Hormel’s Easy Recipe Ideas for some easy, delicious recipes. What I really love about this recipe is how easy it would be to switch up this recipe and make it using what you’ve got an hand. 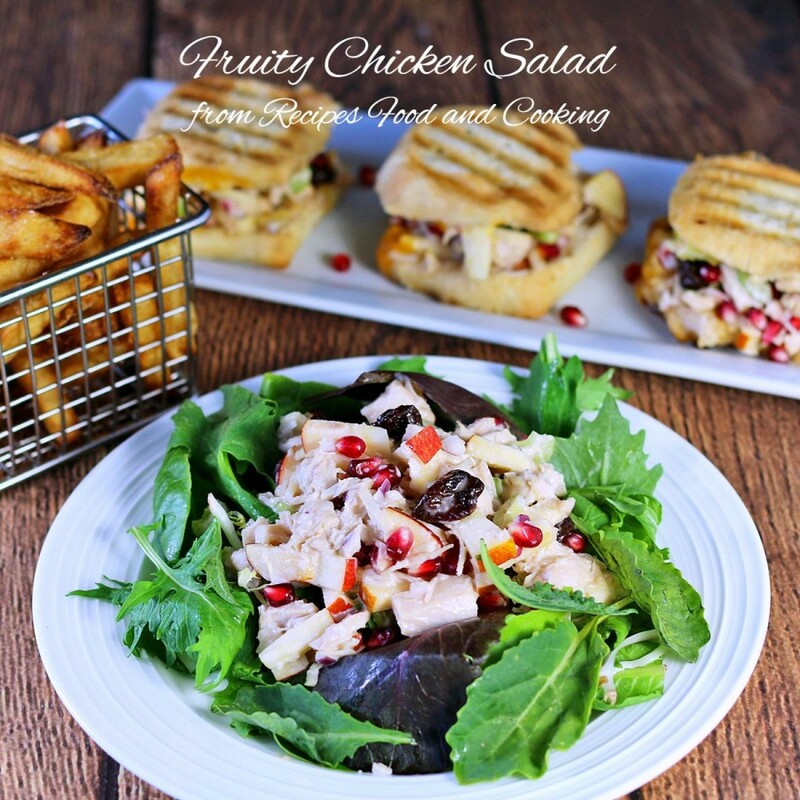 I don’t know of many things that wouldn’t be good in this chicken salad. For instance I used a fresh apple in this recipe but you could just as easily use canned mandarin oranges. I added dried cherries but dried cranberries or blueberries are a great exchange. Originally I intended to put some nuts in the salad and instead opted for the pomegranate seeds for crunch. 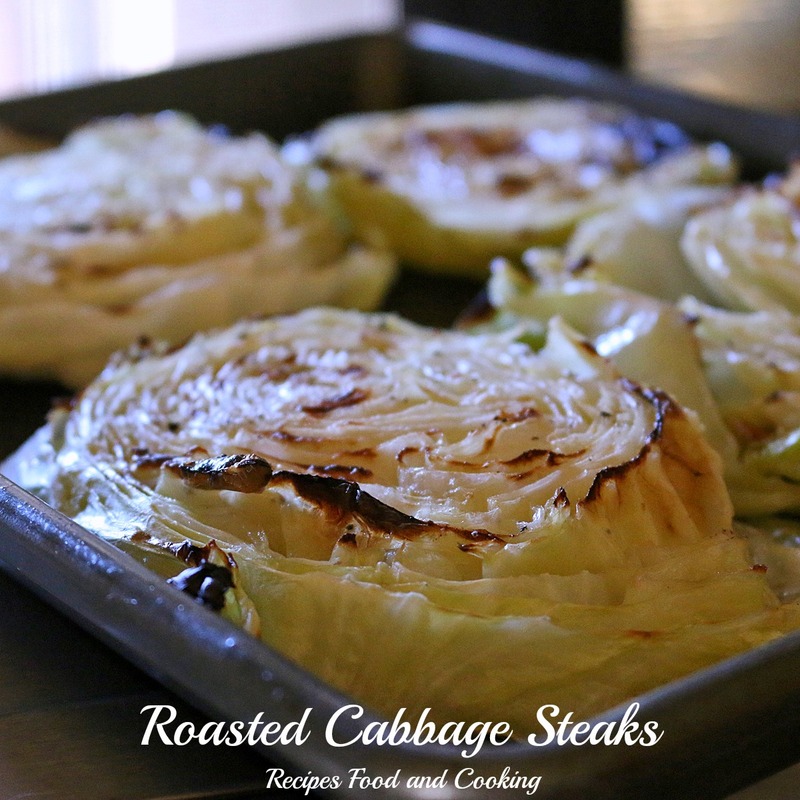 I also use cole slaw dressing on it for a touch of sweetness but yogurt or salad dressing works too. 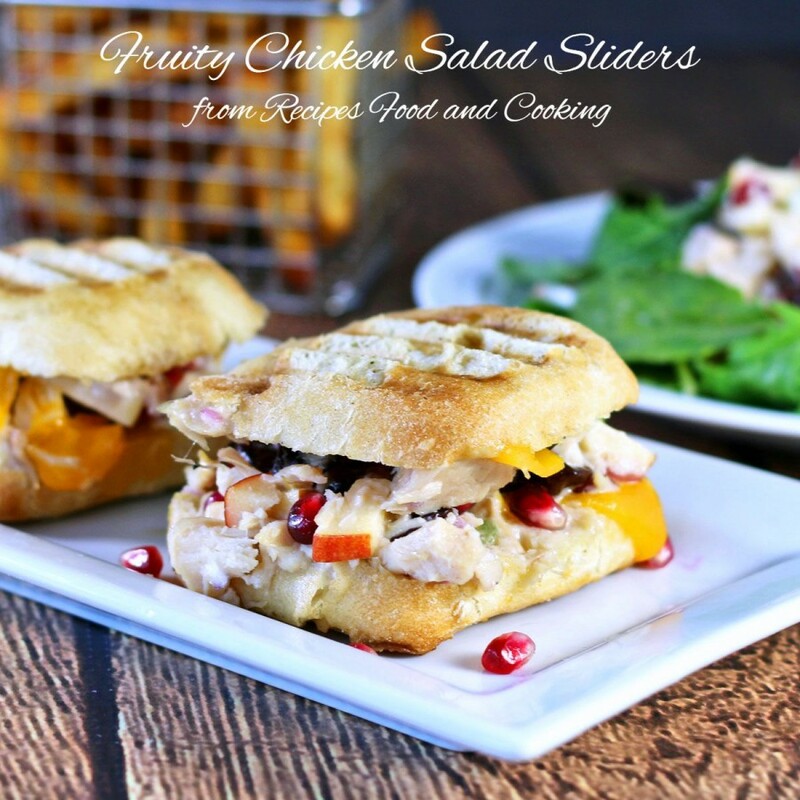 Delicious chicken salad with apple pieces, dried cherries, celery, red onion and pomegranate seeds in focaccia slider buns with cheddar cheese. Drain the chicken breast and put it in a bowl. Dice up the celery, apple and red onion. Add it to the chicken breast. Add the dried cherries and pomegranate seeds. Heat a panini grill to high or a large frying pan. Split the buns in half. Spread a small amount of butter on the top and bottom of buns. Place the bottom on grill or frying pan. Add a piece of cheese. Top with the chicken salad. Top with another piece of cheese. Add the top of the bun. Close grill if using one. Grill the sandwiches if using a frying pan, flipping over when brown. When cheese is melted and buns browned they are done. Want to make some substitutions in this salad? Here are some suggestions. I would bet that Hormel’s Bacon Toppings would be good too because we all know everything is better with bacon. In case you can’t tell pretty much anything goes. Tip: if you are using the pomegranate seeds here’s an easy way to get those delicious seeds out. Cut the pomegranate in half. Cut in half with the pointed ends being top and bottom. Then take a wooden spoon and beat the outside of the skin over a bowl. Those seeds will pop right out. If a little membrane comes out just remove it. You can visit Hormel for recipes, savings/coupons, use their store locator or sign up for their Hormel Newsletter. Hormel would also like to share your recipe using Hormel products on their Facebook and Pinterest pages!